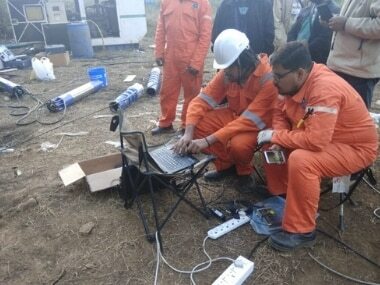 The Meghalaya government said it has filed a status report on the steps taken to rescue the miners. 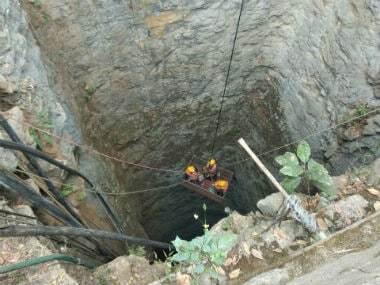 The Centre and the Meghalaya government told the Supreme Court that operations to rescue the 15 miners trapped in a rat-hole mine in the East Jaintia Hills district of the state will not be abandoned. 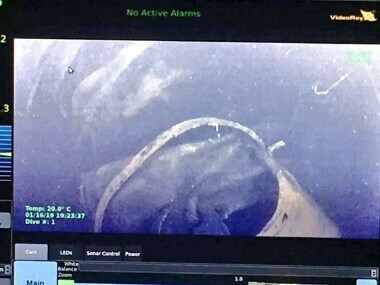 The navy divers had spotted the decomposed body of a trapped miner on Wednesday, using an unmanned, remotely-operated vehicle (ROV) at a depth of around 160 feet inside the mine's main shaft. 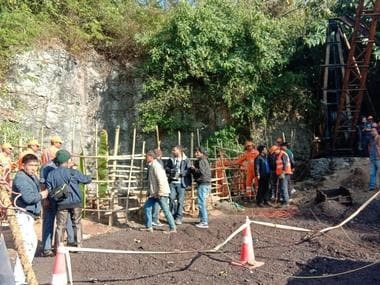 With the detection of the first body inside the 320-feet-deep illegal rat-hole coal mine in Meghalaya's East Jaintia Hills district, the families of the 15 workers trapped inside the quarry are prepared for the worst. 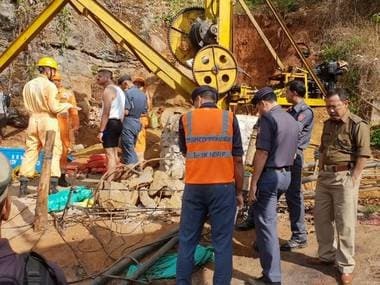 The rescue teams — which included the National Disaster Response Force (NDRF) — detected the body of a miner on Tuesday, with the help of an underwater remotely-operated vehicle (ROV). 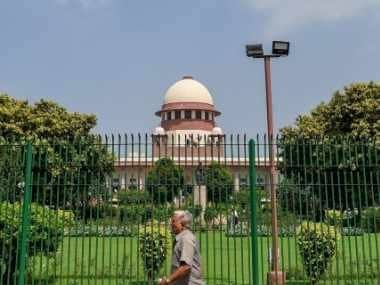 The Supreme Court has ordered the Meghalaya government to file a detailed affidavit on whether inspections were being carried out at illegal rat-hole mines in the state. 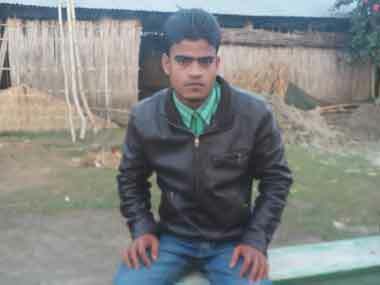 A prime witness in the case, Sayeb, who managed to haul himself up with the help of an iron chain hanging inside, thanks God for choosing to save him from the 320-feet water-filled rathole mine. 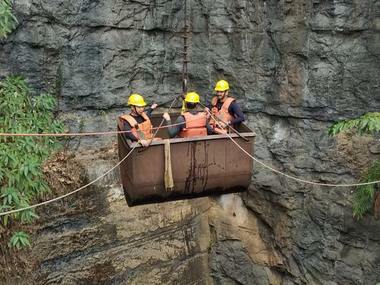 In Meghalaya, much of illegal mining involves making small pit-holes commonly known as rathole mines. 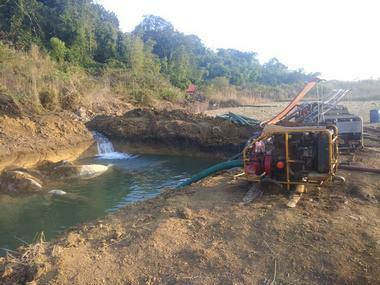 The operations to rescue 15 miners trapped in a flooded coal mine in Meghalaya's East Jaintia Hills district for the past 24 days got a shot in the arm on Saturday when two high powered pumps started dewatering the main shaft.